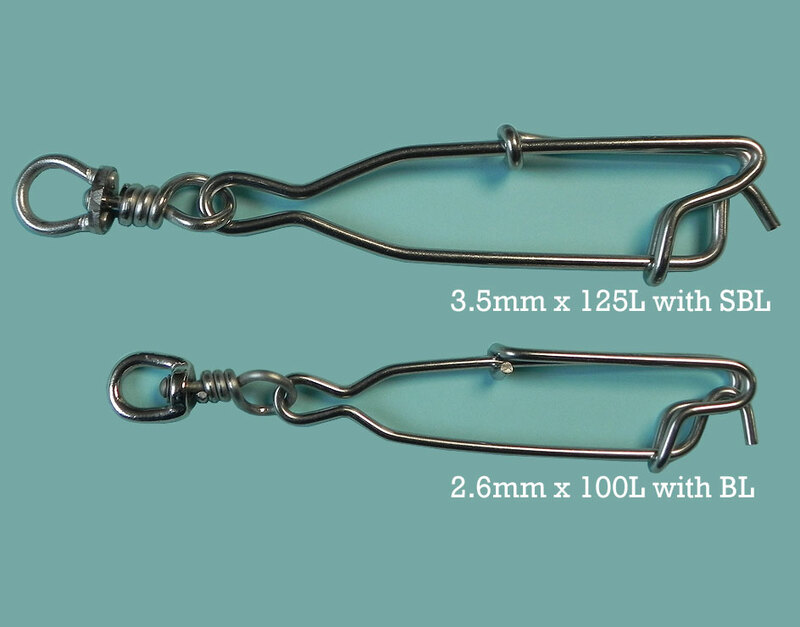 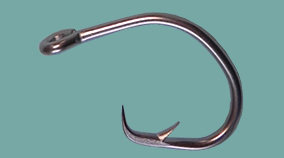 Stainless steel hook for surface longline. 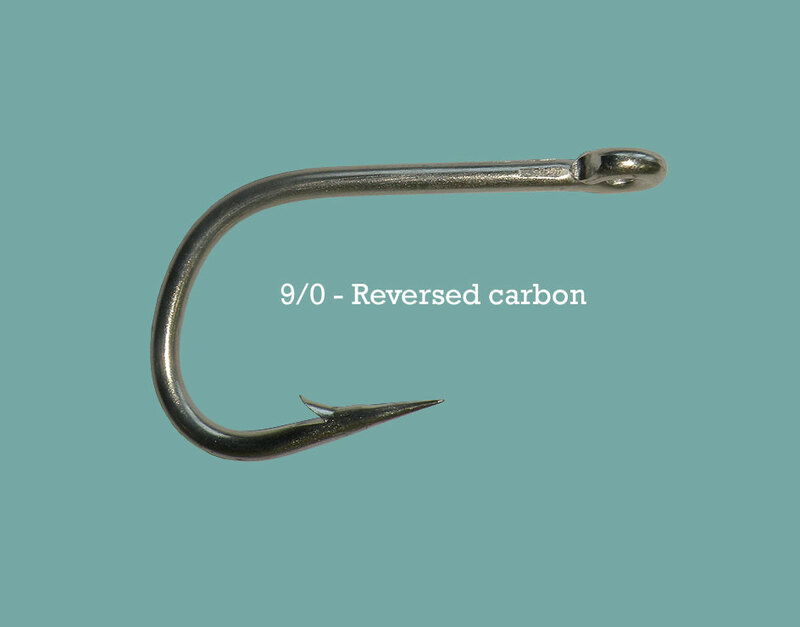 High Carbon Hooks for surface longline. 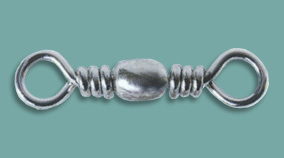 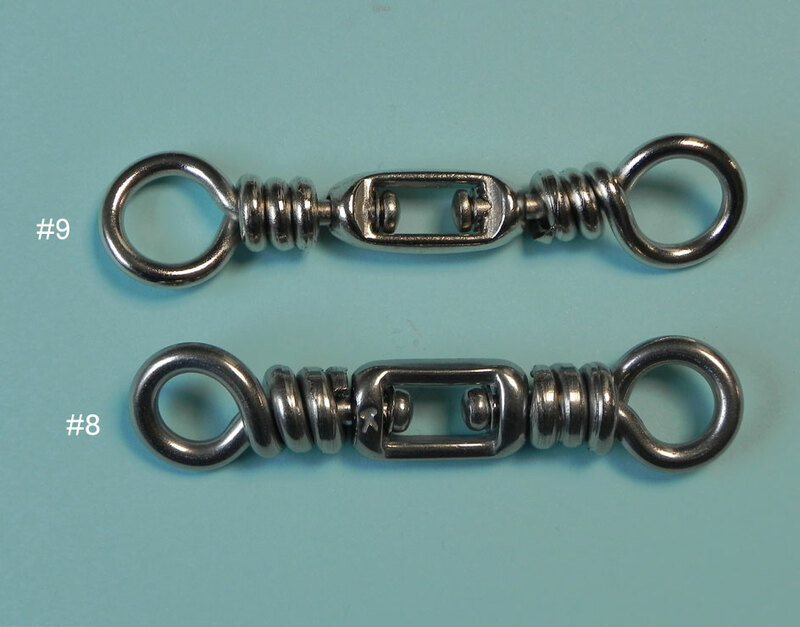 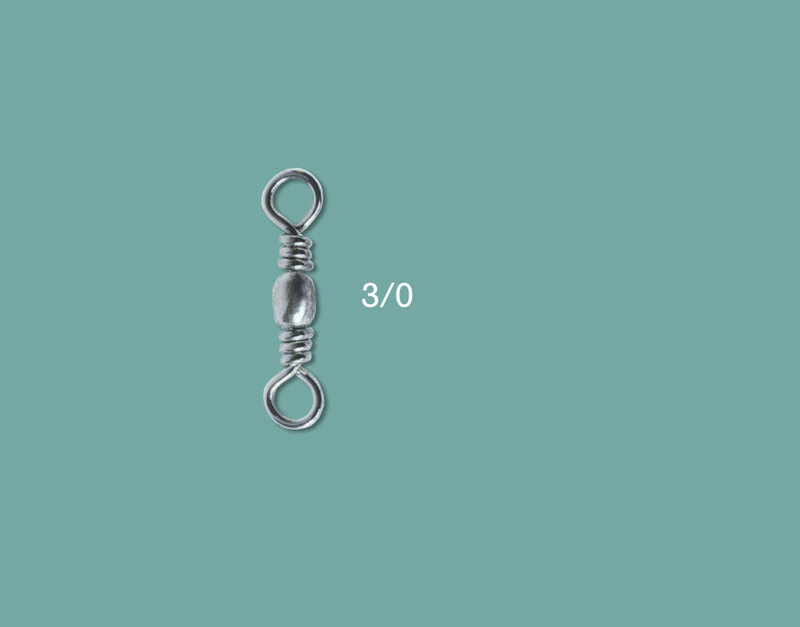 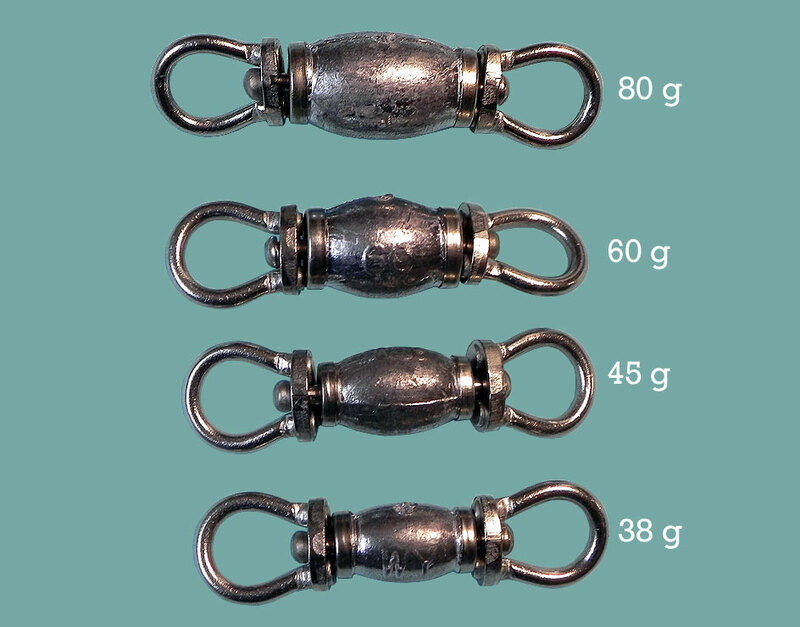 Lead Swivels for surface longline. 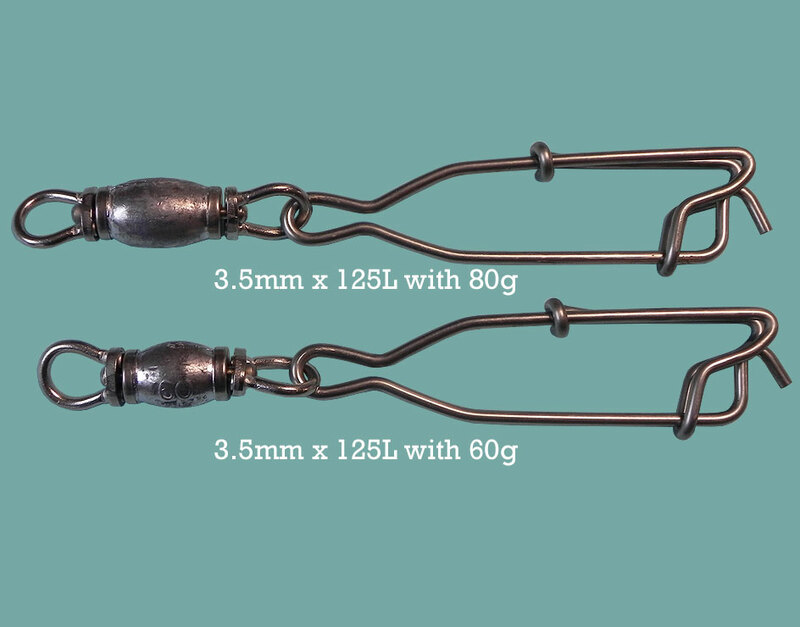 Box Swivels for surface longline. 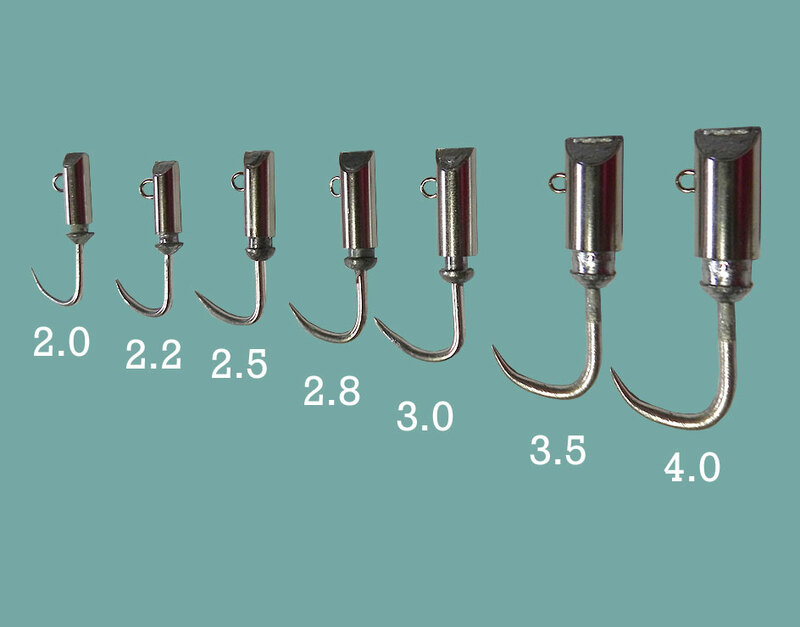 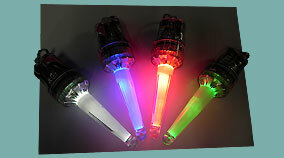 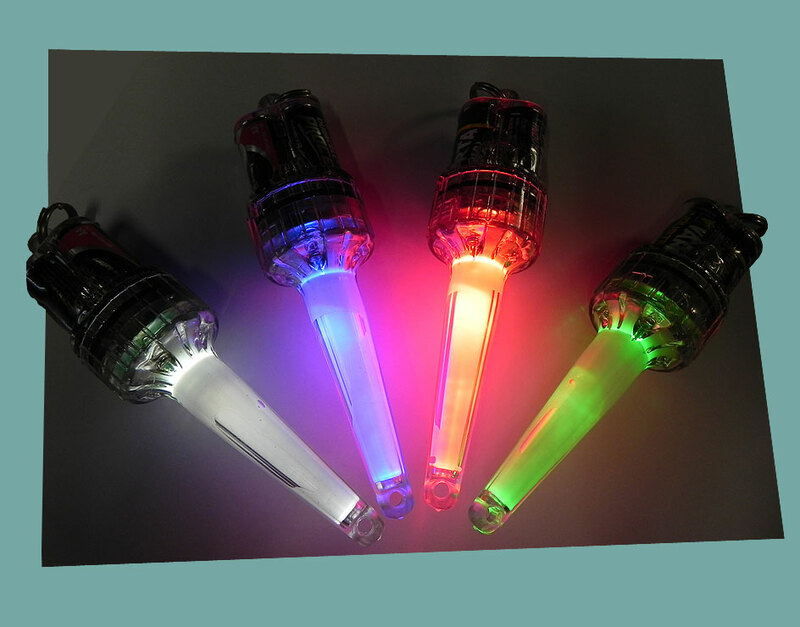 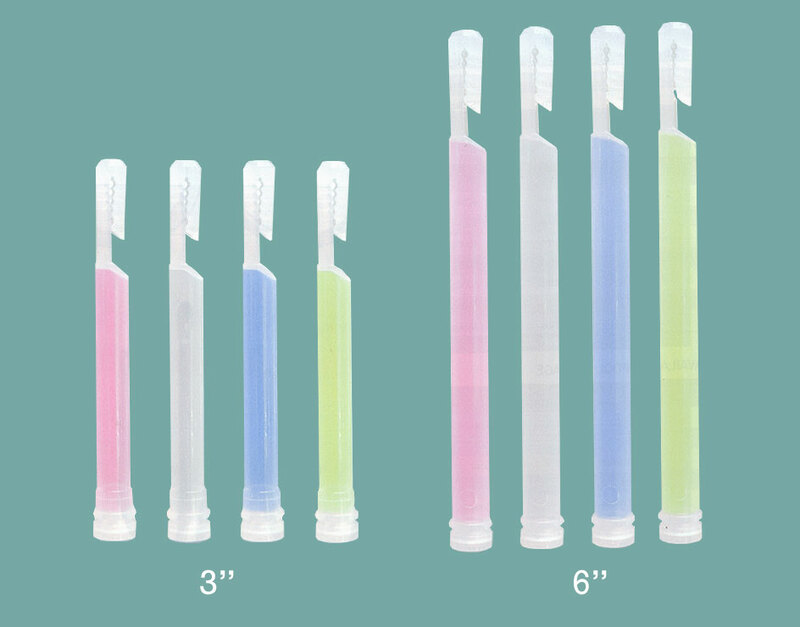 Electric light for surface longline. 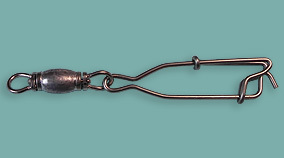 L-Snap open eye for surface longline. 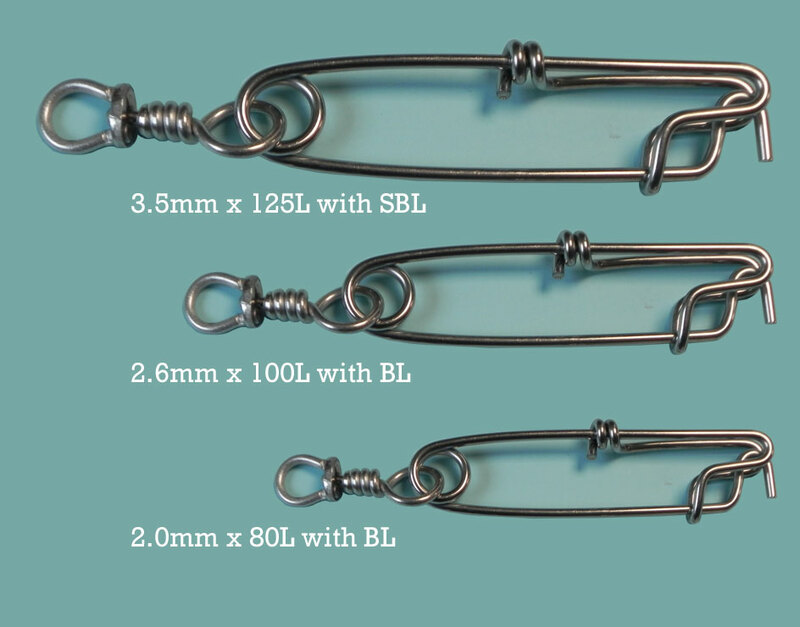 A-Snap with BL Swivel for surface longline. 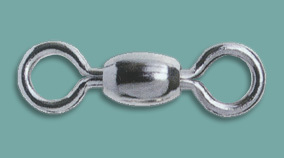 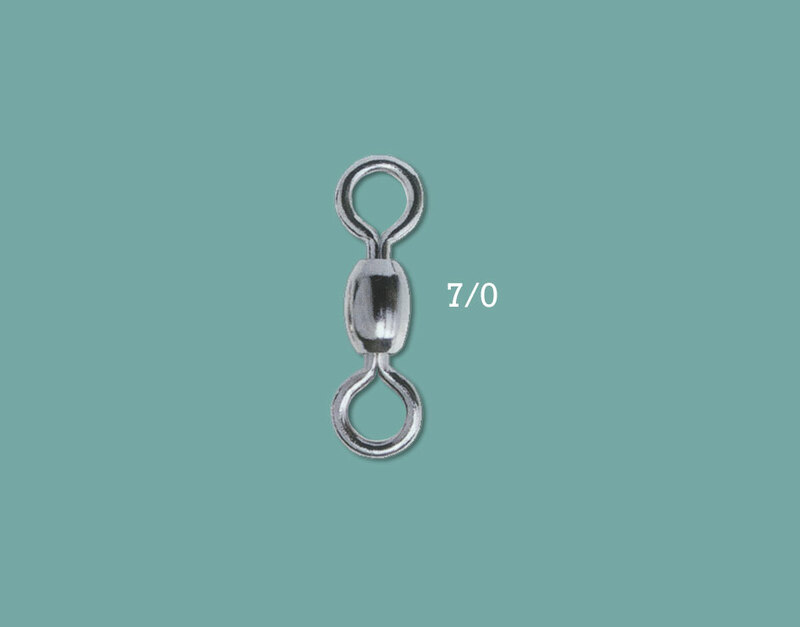 A-Snap with lead Swivel for surface longline. 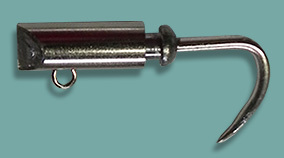 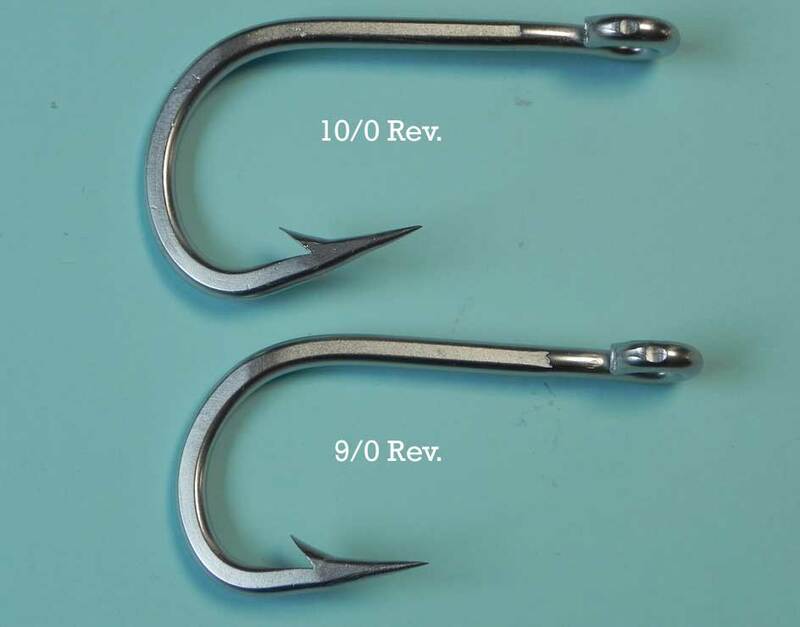 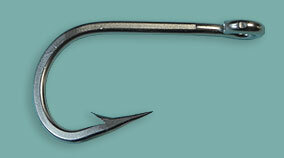 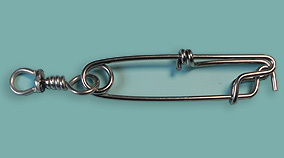 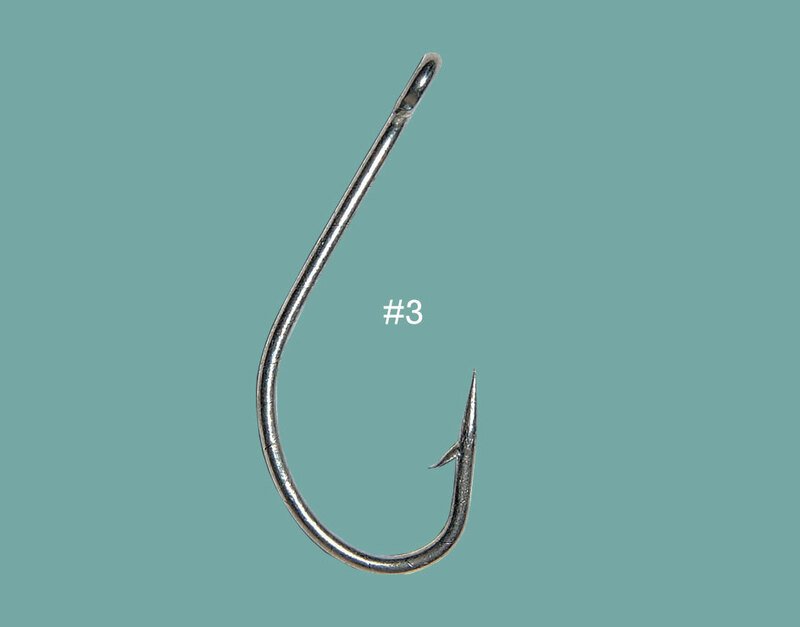 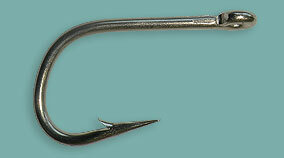 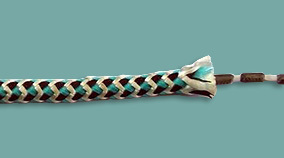 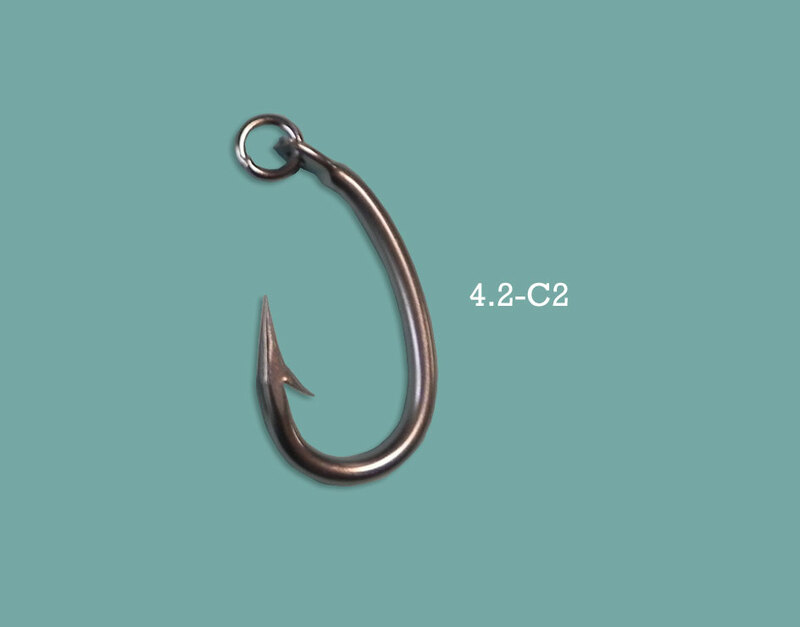 Tuna Hook with Ring for surface longline. 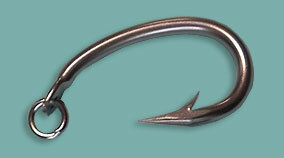 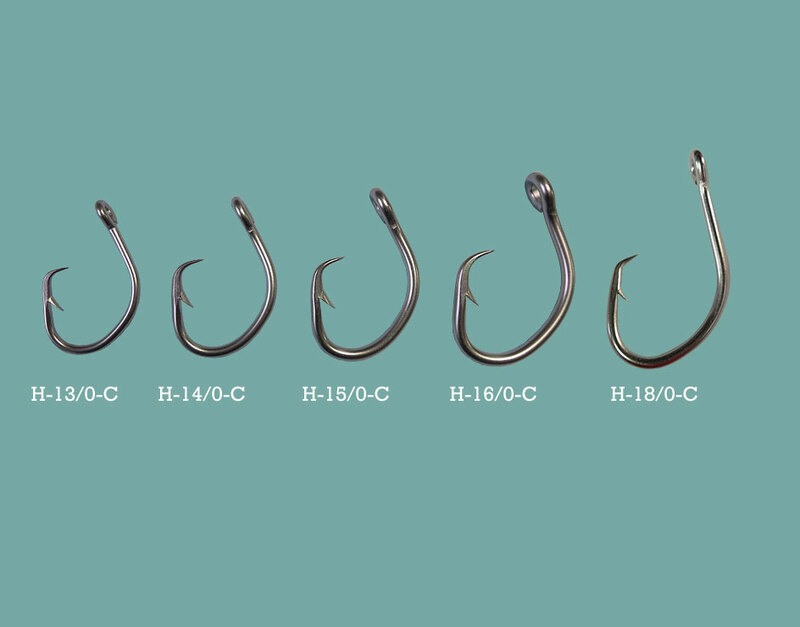 Tuna Circle Hook for surface longline. 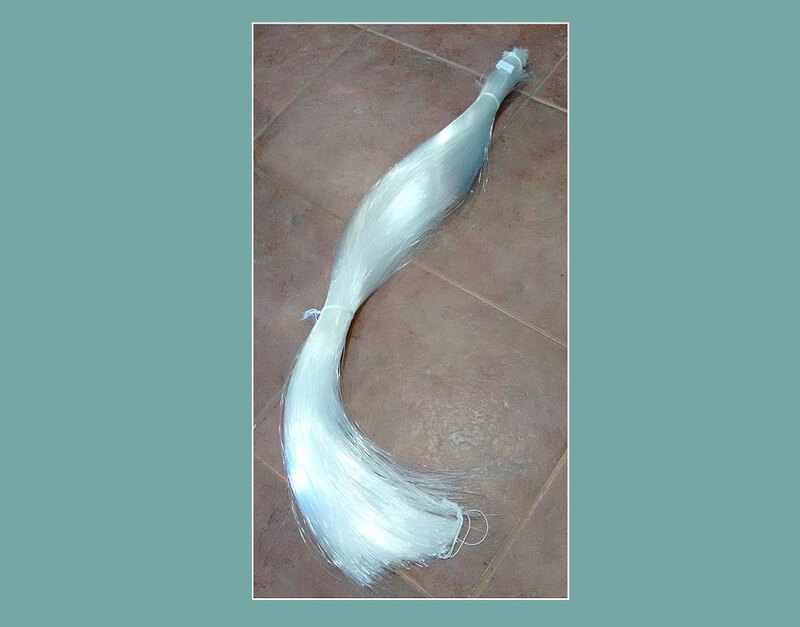 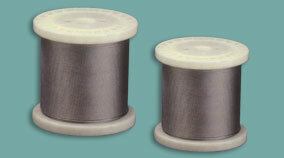 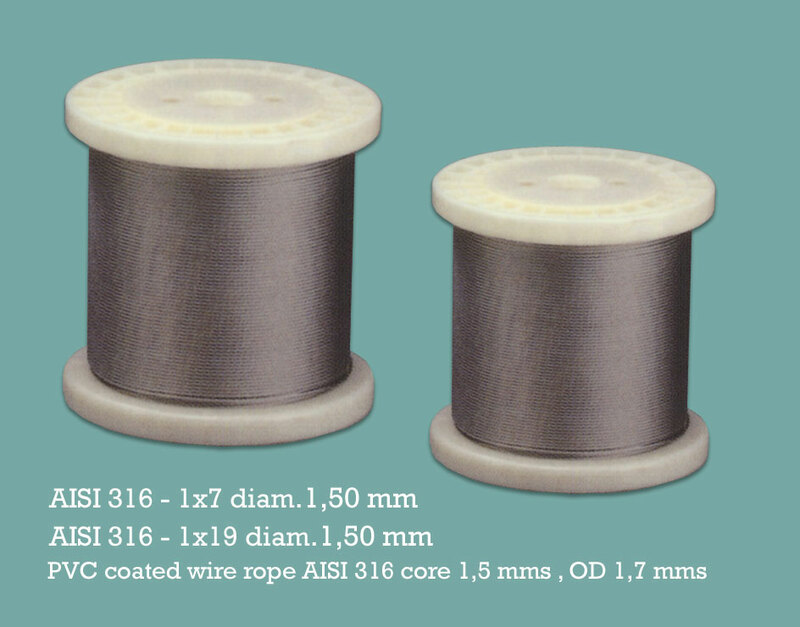 Stainless Steel wire rope for surface longline. 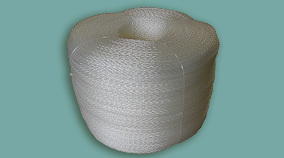 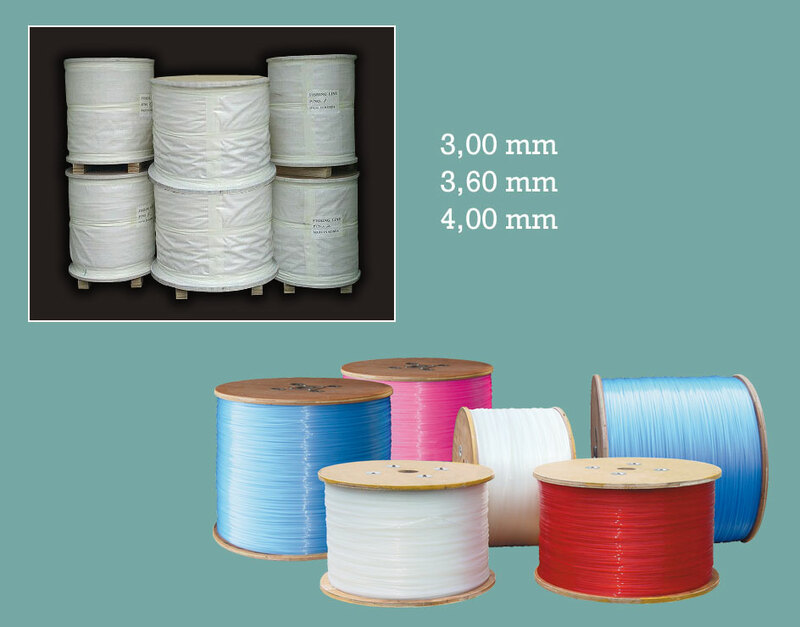 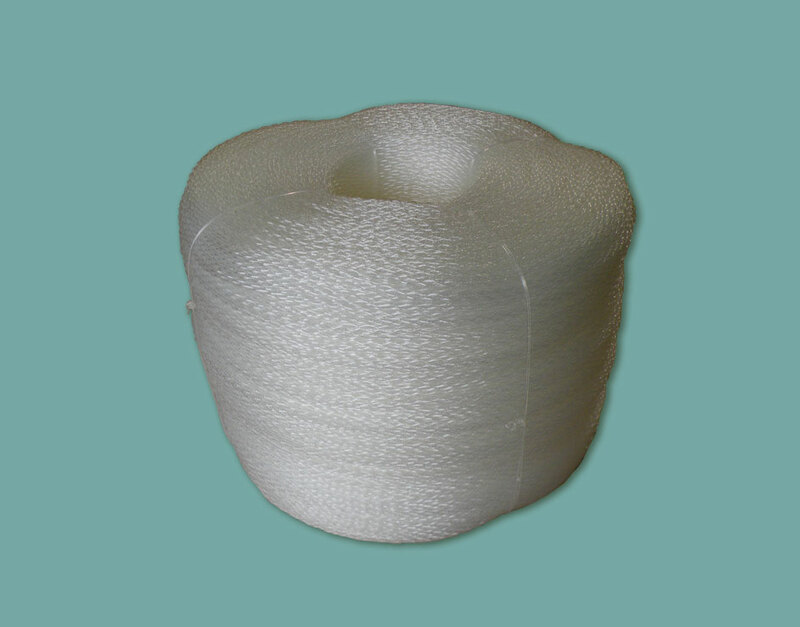 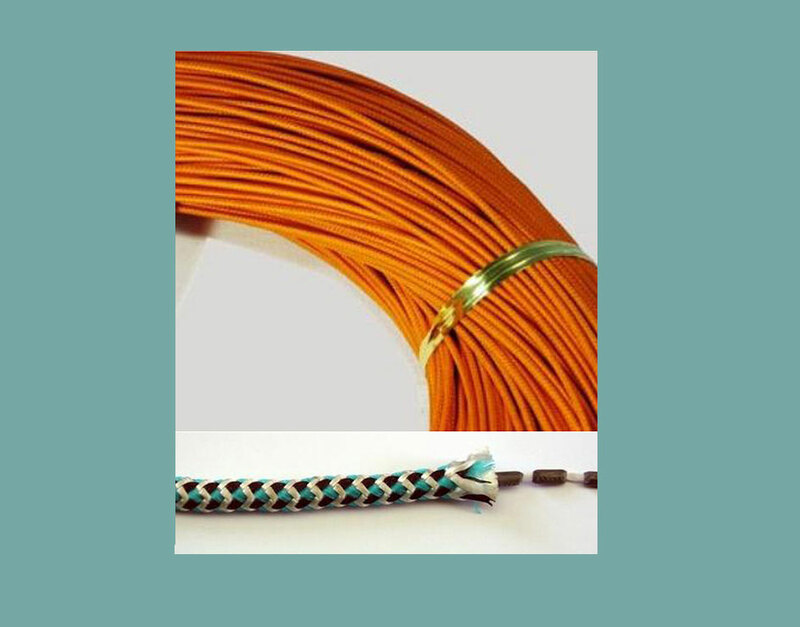 Lead Core rope for surface longline. 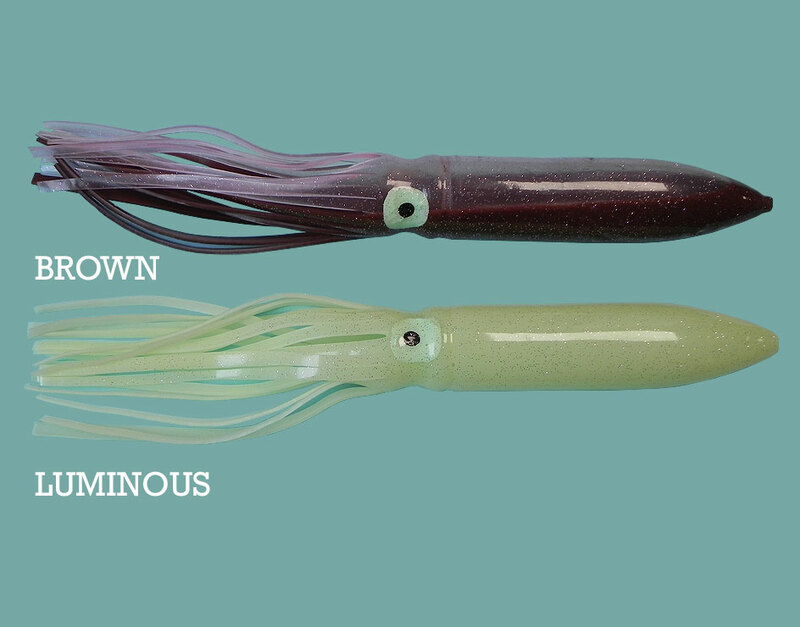 Vinyl Squid Lures for surface longline. 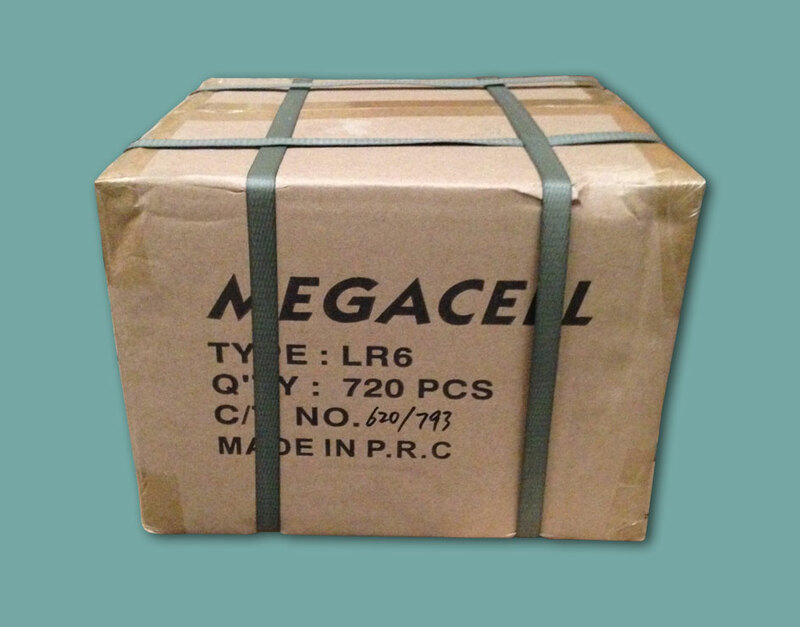 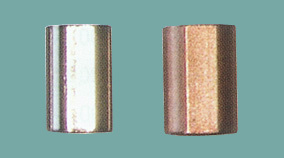 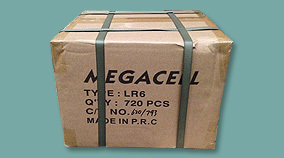 Alkaline Batteries for surface longline. 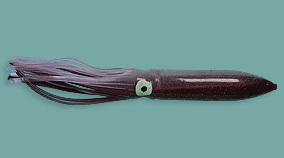 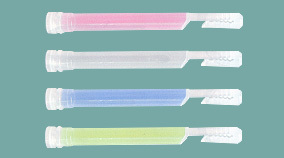 Dye for bait for surface longline. 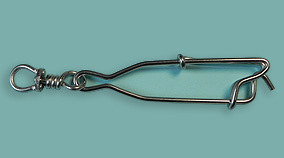 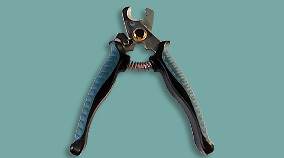 Monofilament scissors for surface longline. 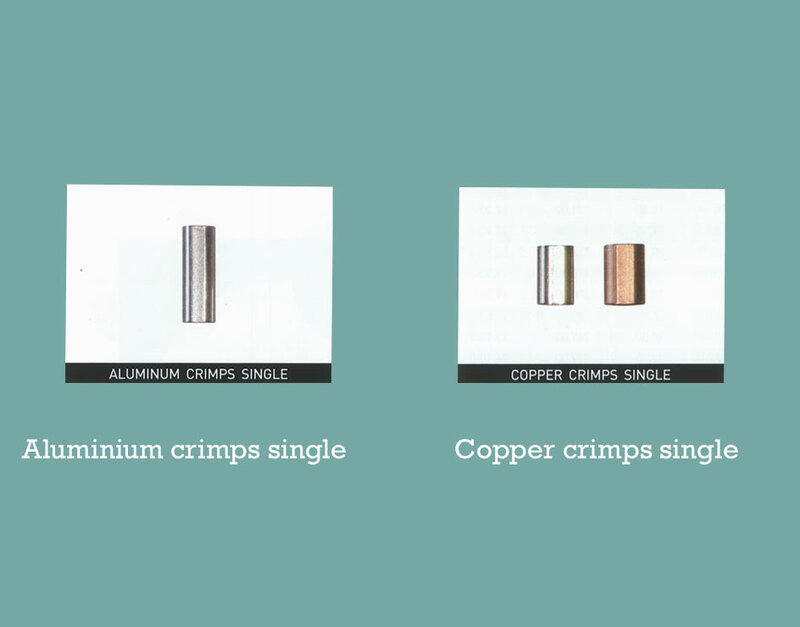 Crimping machines for surface longline. 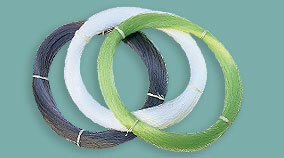 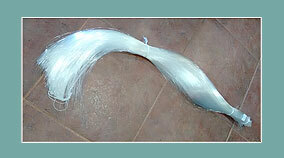 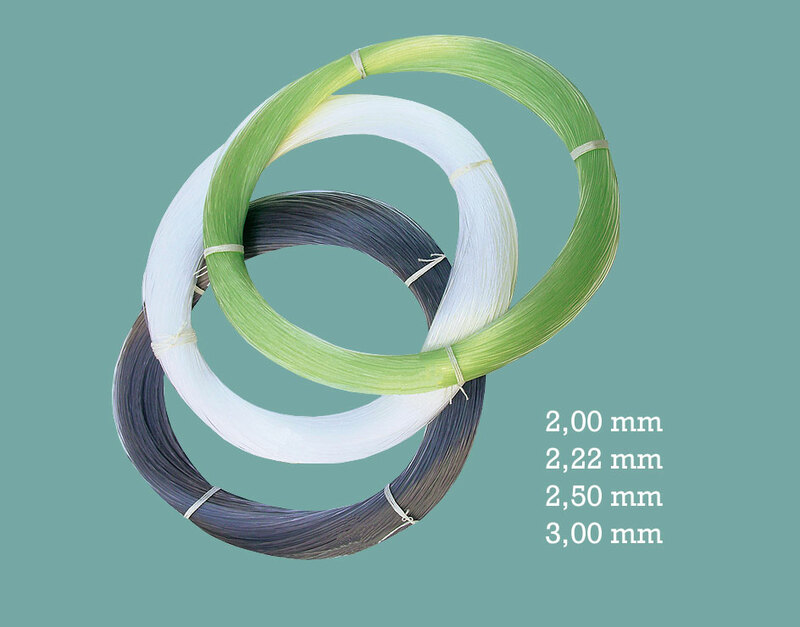 Braided Mainline for bottom line. 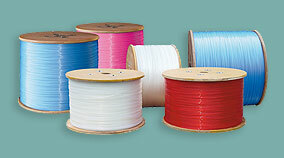 Gutted Line for bottom line. 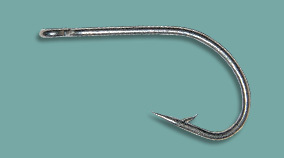 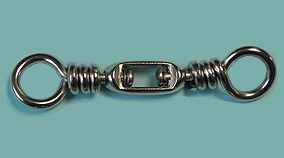 Roach Type Hook for bottom line. 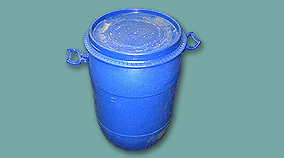 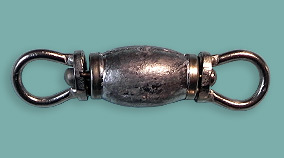 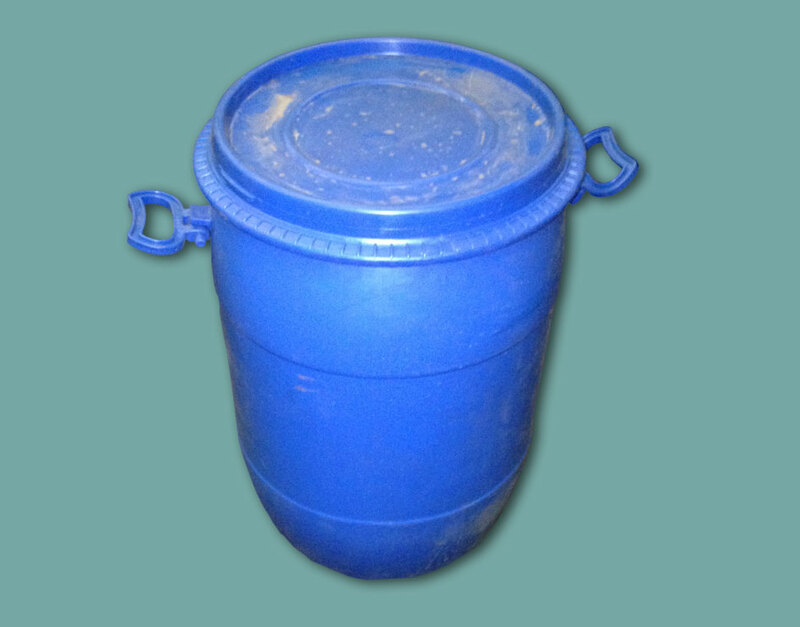 Swivel Barrel for bottom line.